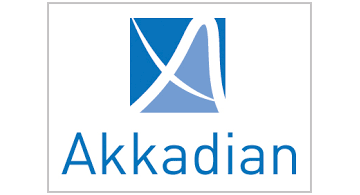 Akkadian Ventures invests in growth stage technology companies. We provide alternative liquidity solutions for entrepreneurs, angel investors, venture capital funds and employees. We believe that liquidity is a vital part of long-term company building. We have invested our time, money, and careers to solve the problem of employee and early investor liquidity. Our goal is to help companies retain and attract the best employees and manage their investor base to create longterm shareholder value.